In this unique improvisation workshop, the first half will focus solely on the voice. Through improvisation, participants will awaken a variety of unheard sounds that sleep deep in the throat using various vocal exploration exercises linked to breathing, the body and movement. 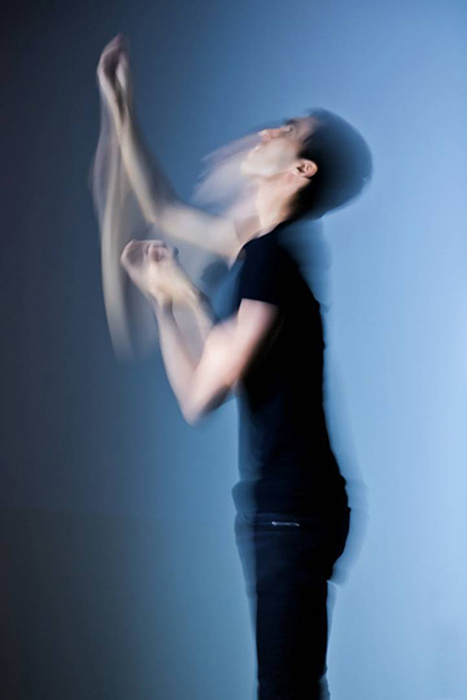 In the second half of the workshop, voices and other instruments may be used as Dharmoo introduces soundpainting conducting methods, using hand signals to draw different sounds and behaviours from participants. Gabriel Dharmoo is an award-winning artist with a musical practice that encompasses composition, vocal improvisation and research. Awards for his music include the Canada Council for the Arts Jules Léger (2017) and Robert Fleming Prize (2011), the MusCan Student Composer Competition (2017), the SOCAN Jan V. Matejcek Award (2016), the Fernand-Lindsay Prix d’Europe composition prize (2011) as well as 6 prizes from the SOCAN Foundation Awards for Young Composers. He has worked with symphony orchestras, chamber music ensembles and soloists and his music has been performed in Canada, the U.S.A, France, Germany, the Netherlands, Switzerland, Spain, Poland, Australia, Singapore and South Africa.